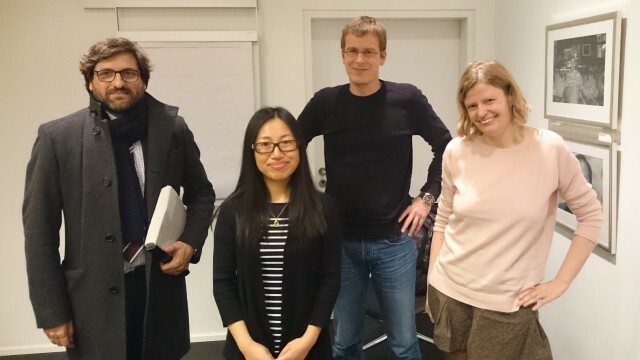 Yufang Hou (second from the left, with her examination committee) has successfully defended her PhD. thesis on “Unrestricted Bridging Resolution”. Yufang, a former HITS doctoral student who also worked at the ICL Computational Linguistics Group in Heidelberg, is now with IBM Research in Ireland.